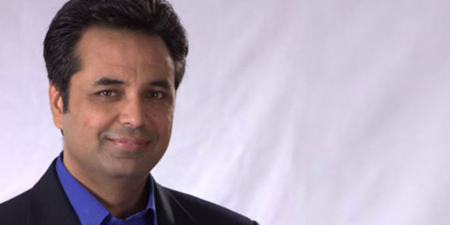 ISLAMABAD: Syed Talat Hussain (pictured), the host of Naya Pakistan talk show on Geo TV, announced Monday that daily The News has refused to publish his article on the disqualification of PML-N leader Khawaja Asif. He also tweeted the unpublished article. 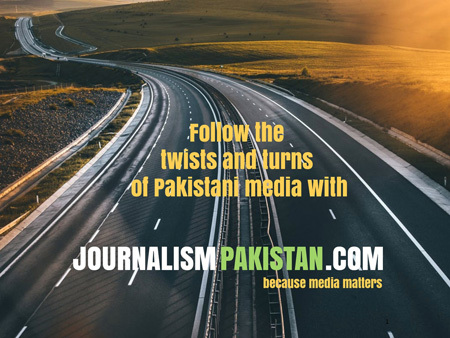 Earlier lawyer Babar Sattar and columnist Mobasher Zaidi also tweeted to inform that The News had refused to publish their articles. 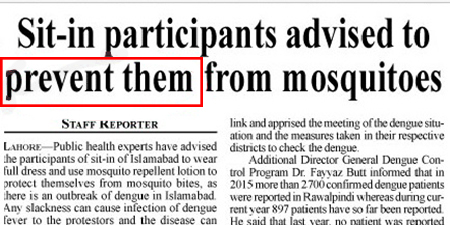 Commenting on Talat’s tweet, Sherry Rehman, leader of the opposition in the Senate, tweeted: “!!! !”.